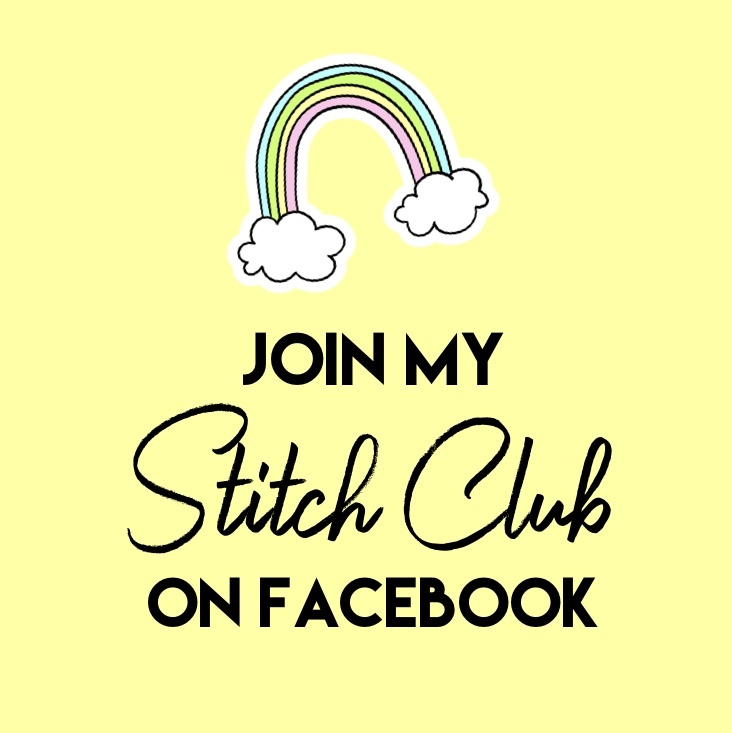 I have another awesome pattern to share with you today! 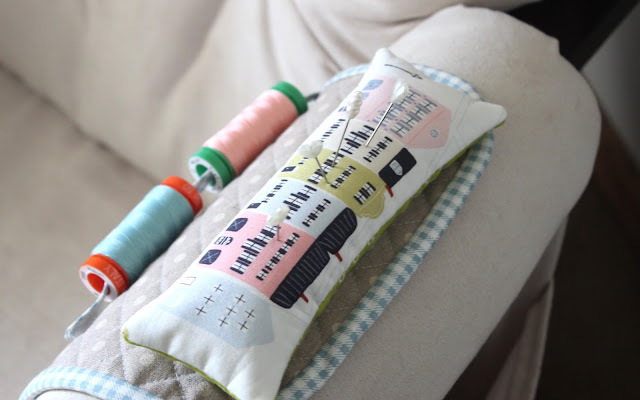 I've been working diligently on this Pincushion Pouch, after doing several trail runs and doing some testing with the help of my friend Ramona, ) finally have the finished pattern ready! 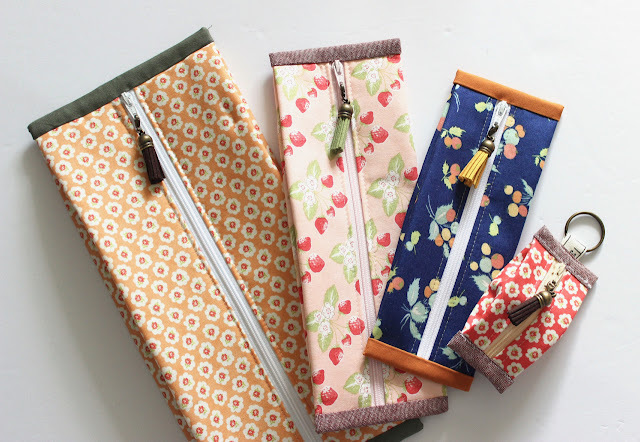 The Pincushion Pouch features a removable weighted pincushion, a thread spool holder, and a roomy zipper pouch. 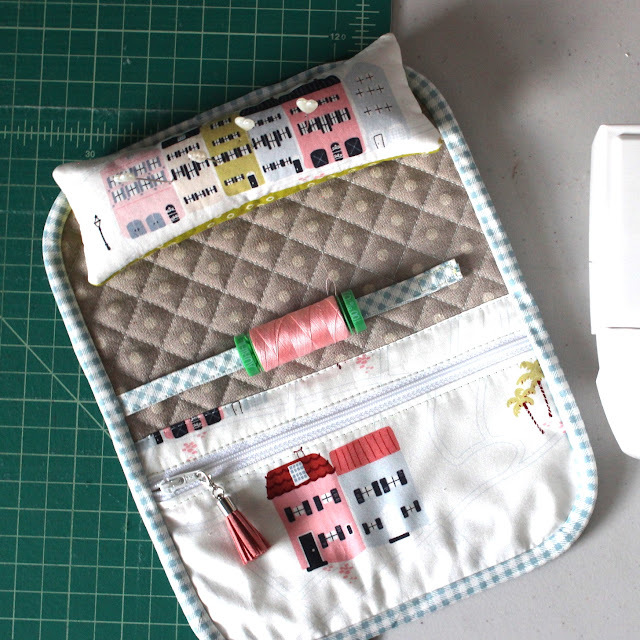 It's perfect for at home or on-the-go (even airplanes!) 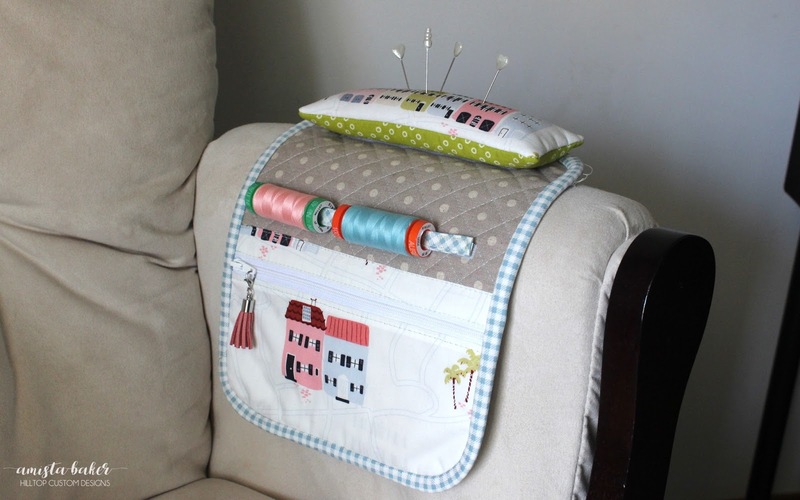 because it has the ability to rest on the edge of tables or on the arms of chairs thanks to the weighted pincushion! 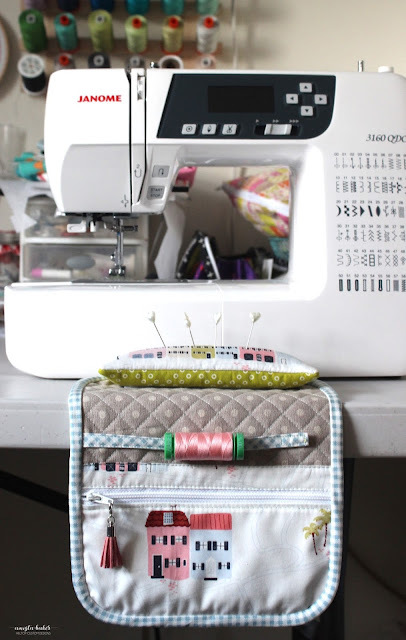 This pattern requires skills in bias binding, zipper installing (very easy), and a bit of hand stitching.